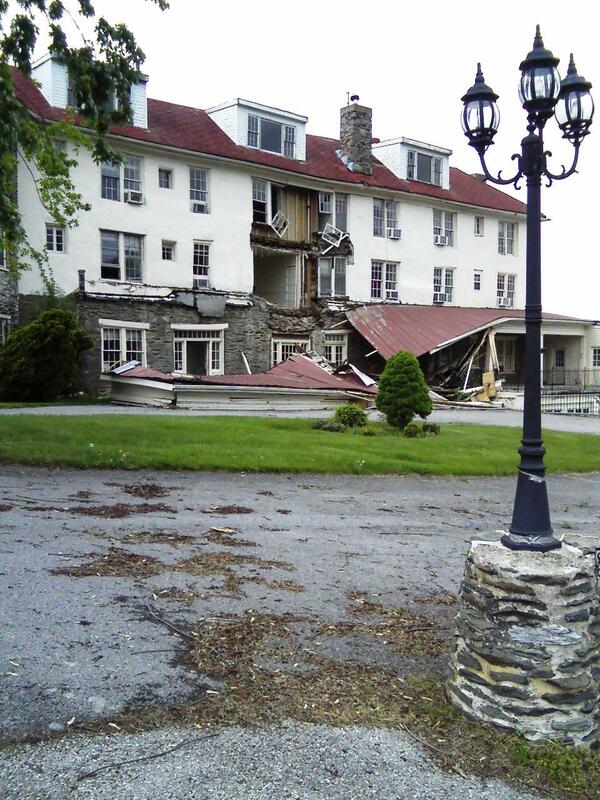 "These are pictures of the HillTop House Hotel in Harpers Ferry, was purchased so I am told. Was to be restored two years ago and now sits vacant for over two years. 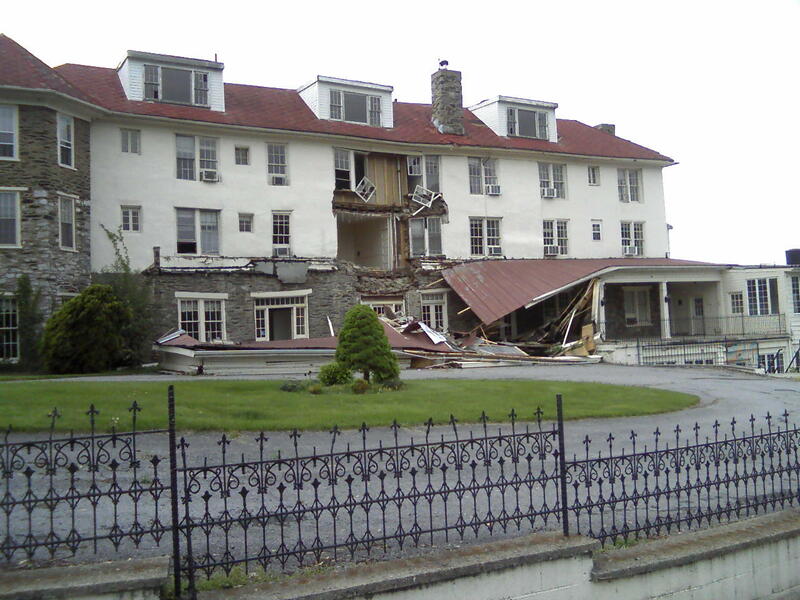 New Owners now broke from the recession can not afford to make it in to the 5 Star hotel they thought they were going to do. So it sits vacant, yet another part of history going down the tubes. I have some before pictures when it was open and in full business mode. I will find them and send them over."